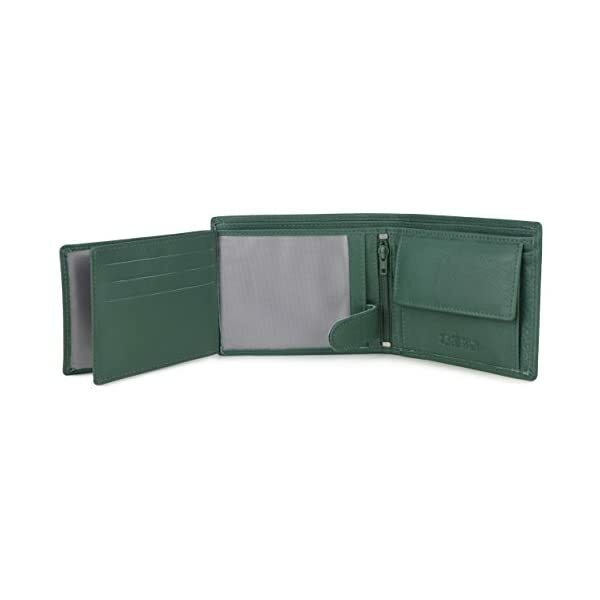 INGENIOUS DESIGN – Keep all your essentials neat and organised in this stylish wallet. 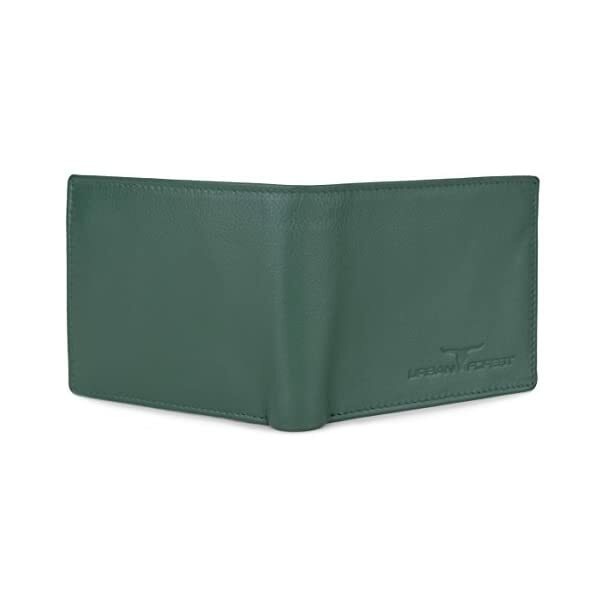 It’s typically a bi-fold wallet with a button closure inside which opens to reveal an extra flap. 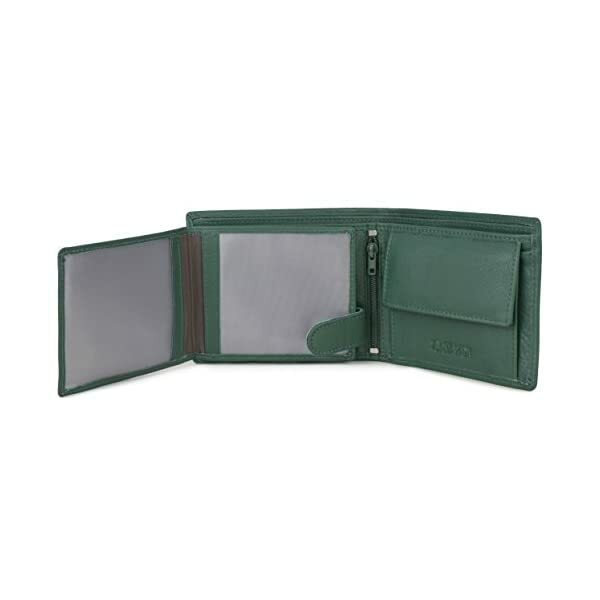 It has 6 in-build card slots, 2 currency slots, 1 secret compartment, a coin pocket and 3 transparent windows for your Driver’s License or work ID. The most distinctive feature of this wallet is an inside zippered compartment which gives you ample space to keep important bills or notes. 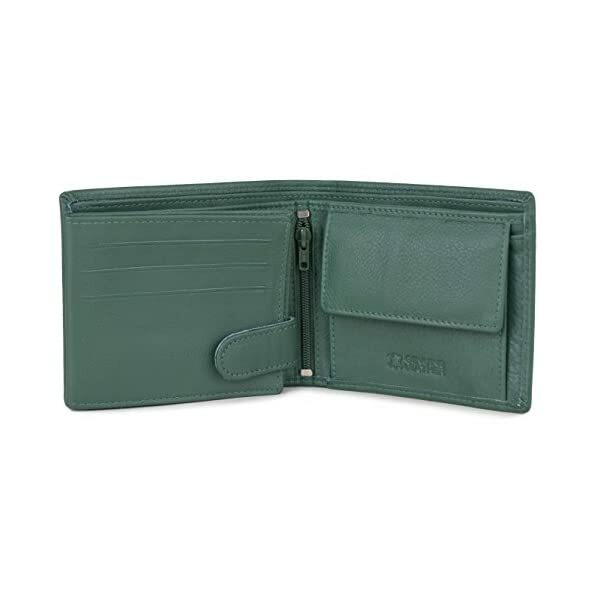 COMPACT YET SPACIOUS – Unique design and compact size, this wallet is not at all bulky. The size is just perfect to fit in your pocket with ease or to be kept in your travel bag. It is a perfect combination of size and space with numerous compartments for all your cards , bills, receipts and also a photo of your loved one. 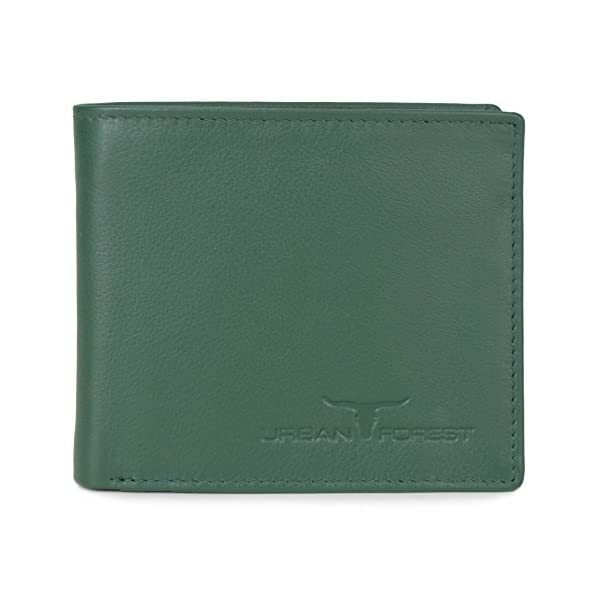 CONTEMPORARY AND DURABLE – A man’s wallet should be contemporary, robust and durable. 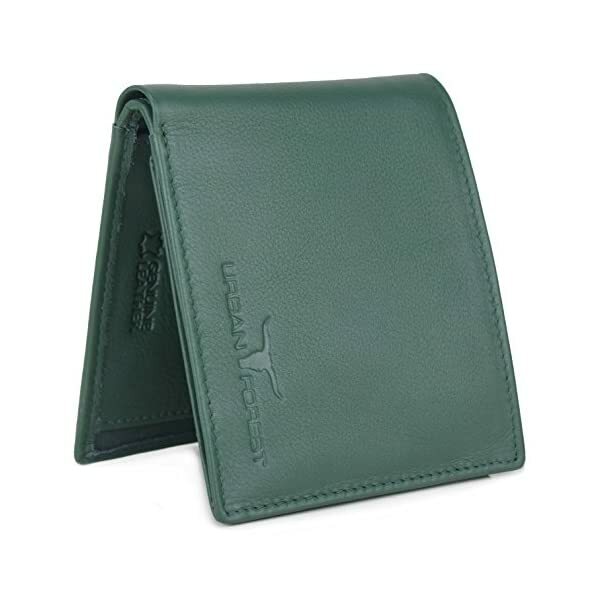 This wallet offers elite features with uncompromising style. 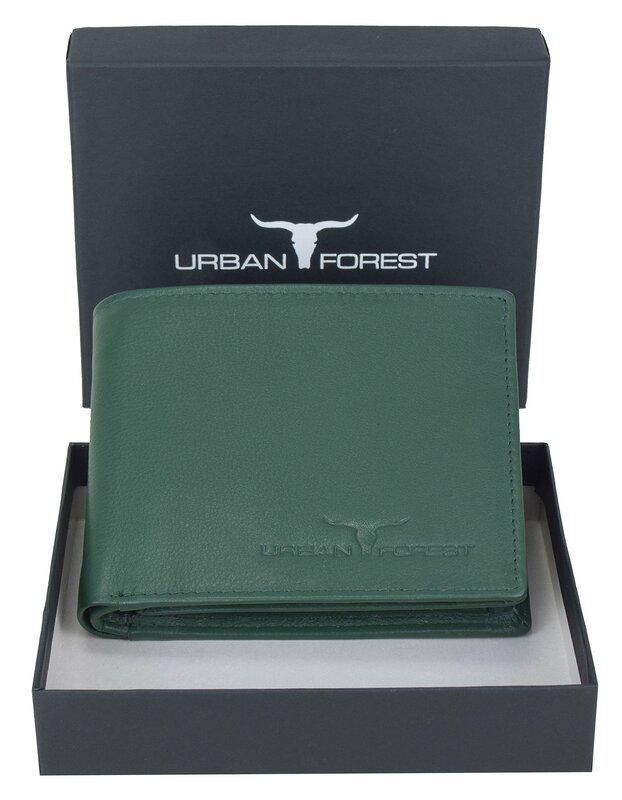 The inside of the wallet is as important as the outside, hence we use top quality polyester fabric for the lining which is both soft to touch and extremely durable. It is a perfect gifting solution for men of all age groups. 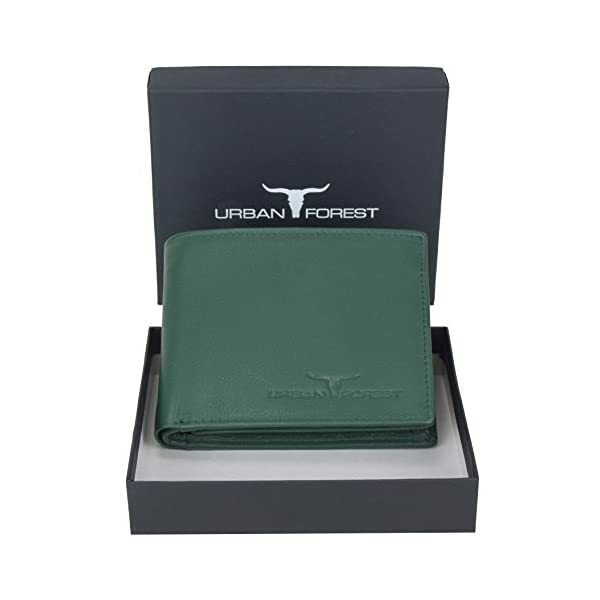 GIFT FOR MEN – This Classic Wallet comes in a perfect Black Matte Box. It’s the perfect gift for men of all age groups on all occasions like, Diwali gifts , Eid Gifts , New Year gifts , Christmas Gifts , Birthday gifts , Marriage gifts , Anniversary gifts etc.